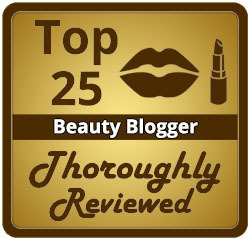 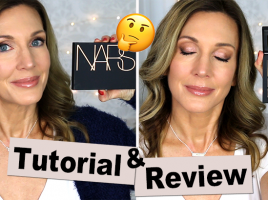 You are here: Home › Entries tagged with "palette"
NARS Skin Deep Palette | Review, Tutorial, Swatches! 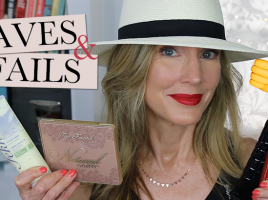 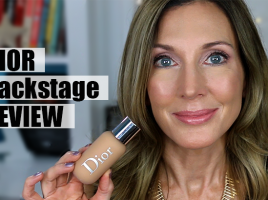 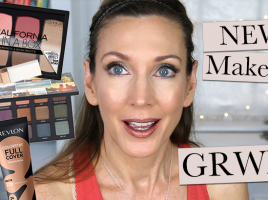 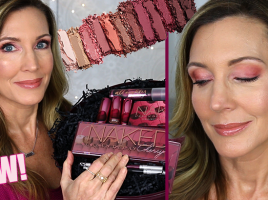 Urban Decay NEW Naked Cherry Collection | Review + Demo! 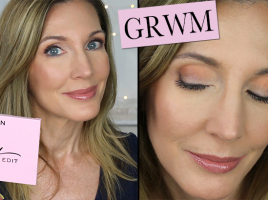 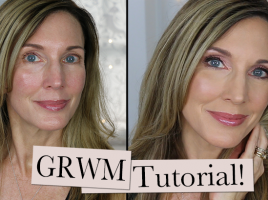 GRWM Tutorial Using The Emily Edit “The Needs” Palette! 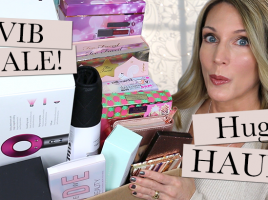 NEW Makeup Haul | GRWM | Wear Test! 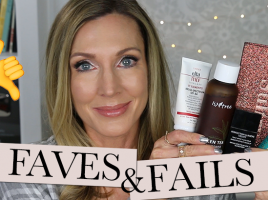 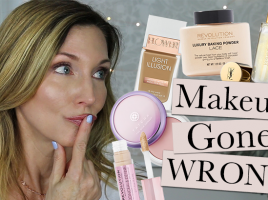 Makeup Gone Wrong ~ Full Face of (Mostly) Fails!